If you’re an Overwatch fan Blizzard and Hasbro will probably make you pretty happy with their upcoming range of Nerf blasters. 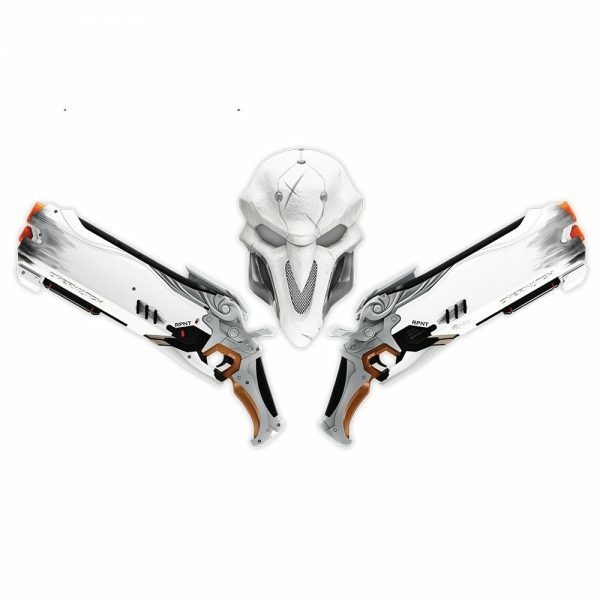 The Nerf Rival Overwatch Blasters are a set of Collector’s Items resembling the weapons of your favorite Overwatch characters. Let’s take a closer look at the different models you can buy. 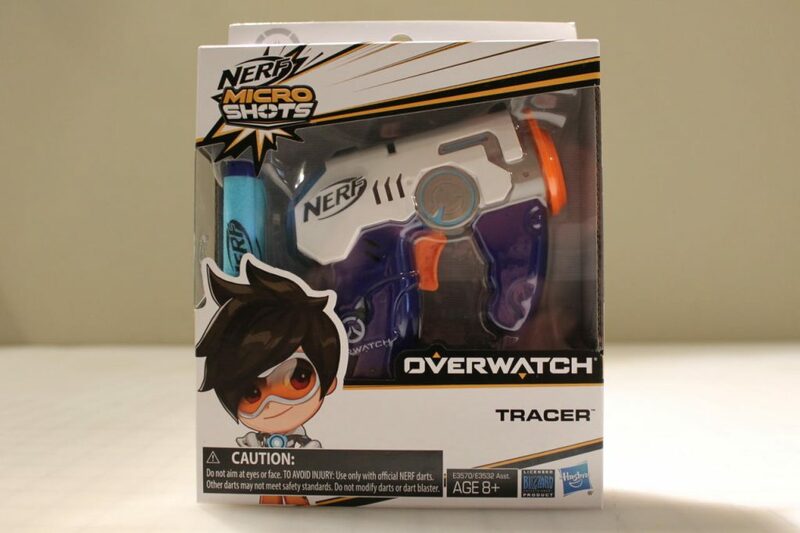 This is the cheapest and smallest version of the Overwatch blasters. 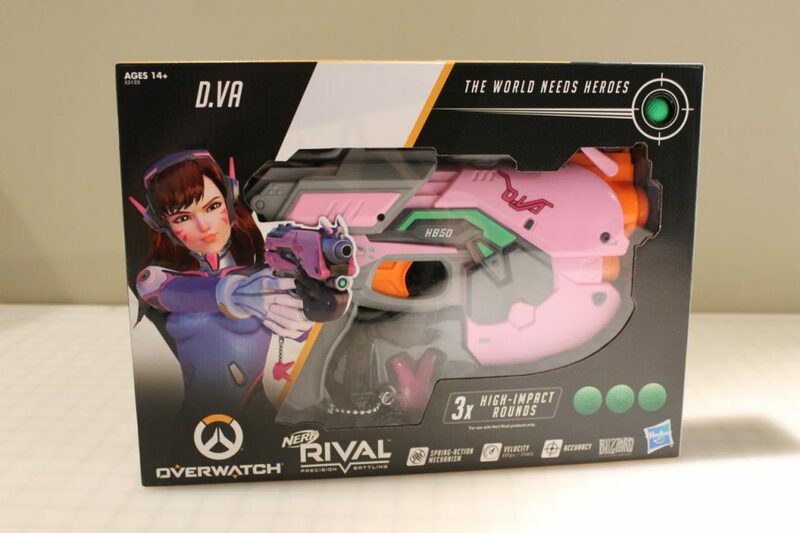 For ten bucks you’ll get a small Overwatch themed gun from either Torbjorn, D.Va, or Tracer. 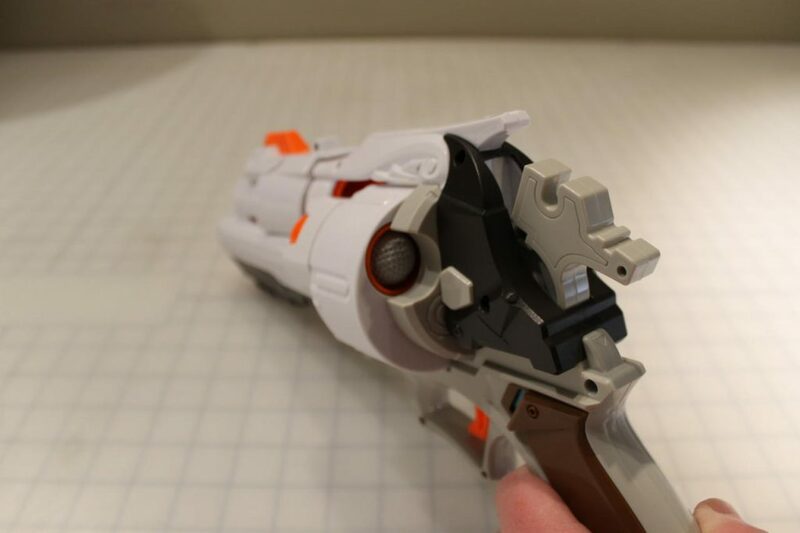 The Microshot fires 1 Nerf dart at a time with a low impact, which makes it a perfect Overwatch Nerf gun for kids. 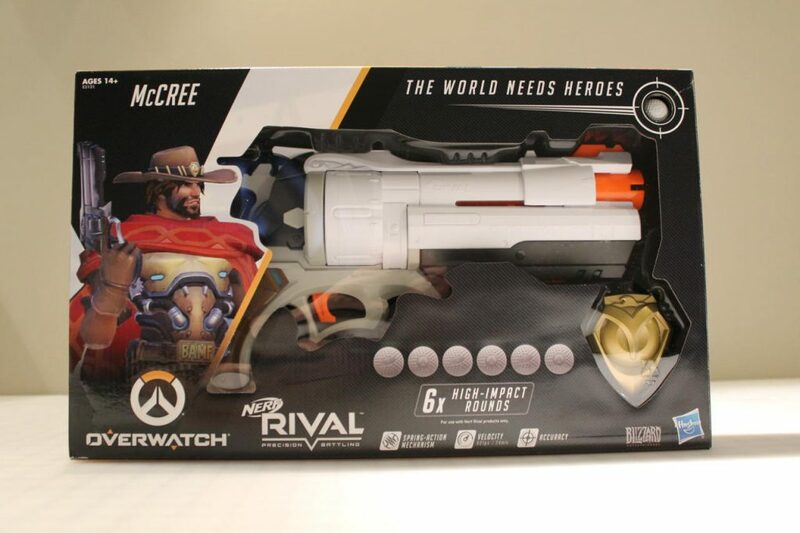 For thirty bucks you can get McCree’s blaster, which shoots one high-impact Nerf ball at a time at your opponent. 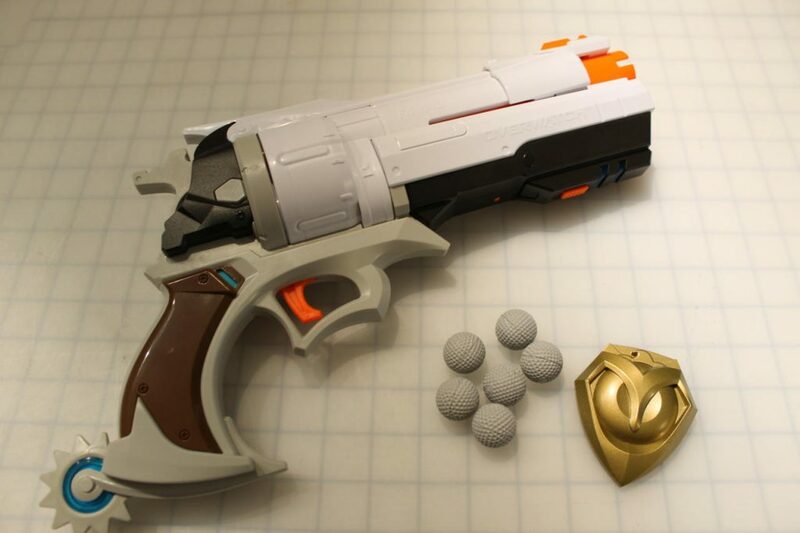 With the gun you’ll also get McCree’s badge included for that true cosplay experience. 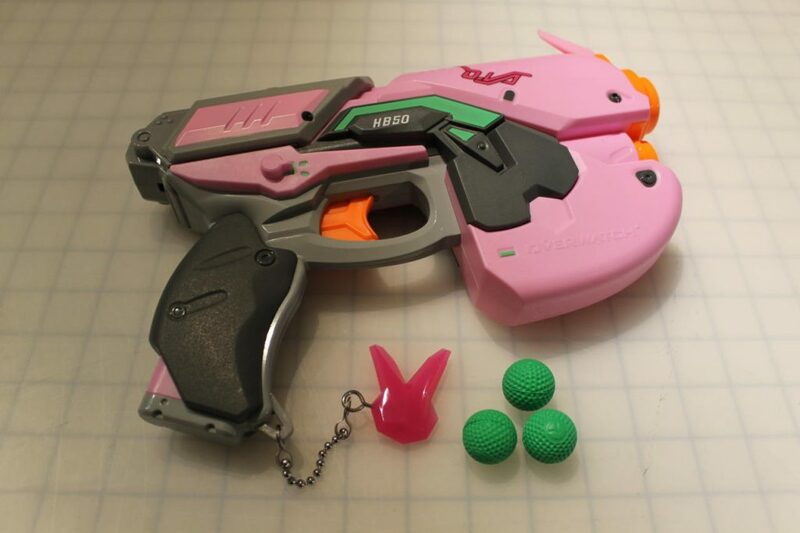 For the same amount of money at the McCree blaster you can also get D.Va’s signature weapon, which includes a bunny charm. This gun holds three high-impact Nerf balls at a time instead of the single one from McCree’s gun. 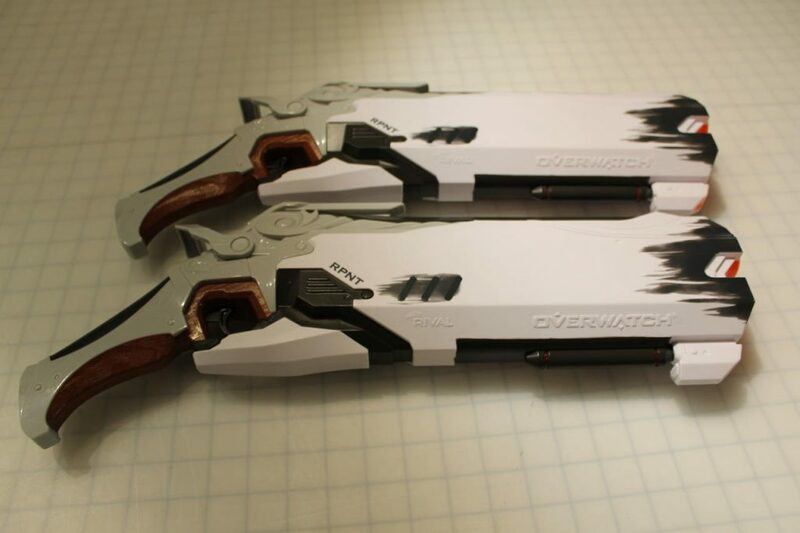 If you really want to go all out with the Nerf X Overwatch series the dual wielding Reaper guns are the best option for you. The pricing on this set touches the two hundred dollars, but for it you’ll get quite some firepower. 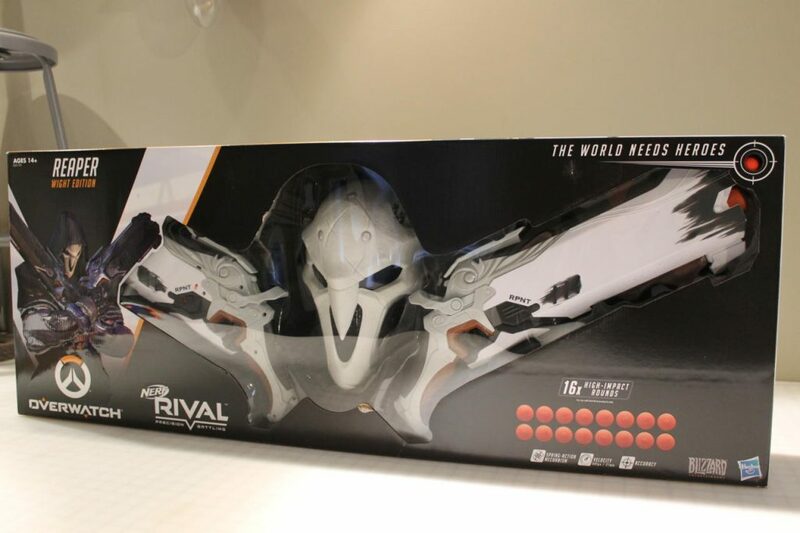 Each of Reaper’s guns holds eight rounds at a time which you can load up easily from the top of the gun. With this set comes an awesome Reaper mask which will make you look like a badass Overwatch character. 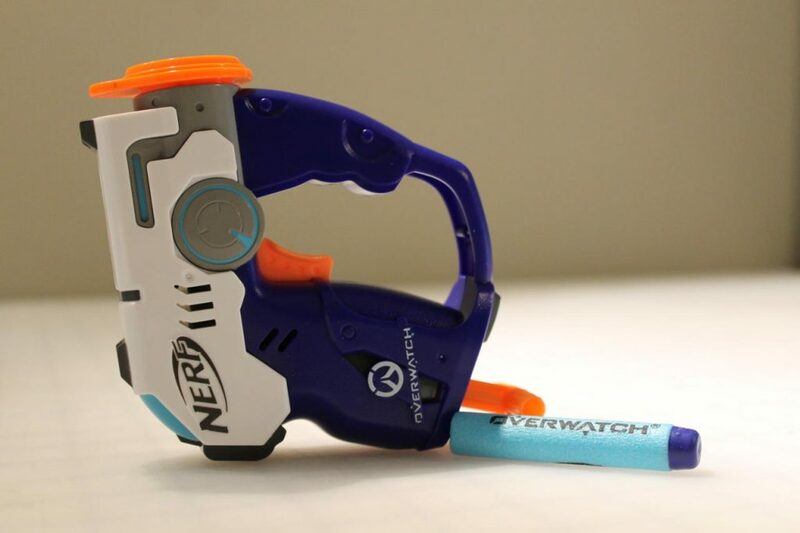 All in all Nerf didn’t cut down in quality for these special Overwatch Nerf weapons. Even the accessories that come with the guns are high quality and durable.